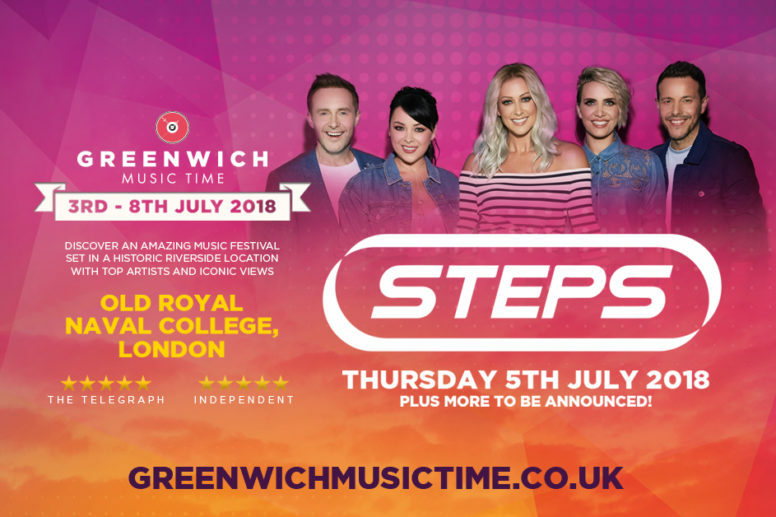 Pop superstars Steps are the first headline act to be announced for Greenwich Music Time 2018. The Brit Award winning band will bring their sensational live show to London’s six-day riverside music festival at the historic Old Royal Naval College on Thursday July 5th. Steps – Lee, Claire, Lisa, Faye and ‘H’ – are well and truly back after returning this year with their stunning new album Tears On The Dancefloor and a string of sold out arena shows. Greenwich Music Time Director Peter Taylor said: “2017 has been a sensational year for Steps and we are delighted to be bringing them to Greenwich Music Time in 2018. After announcing their return earlier this year to celebrate their 20th anniversary, the band released Tears On The Dancefloor – their first full album of original material since 2000. Tickets for the band’s forthcoming ‘Party On The Dancefloor Tour’ sold out in a flash with more arena dates added to meet the phenomenal demand. 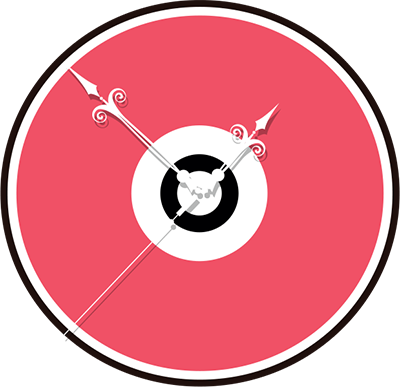 It was clear proof that after 20 years the band, which holds the record for the most consecutive sold-out nights at Wembley Arena, and has played to millions of fans over the years, remain a must-see live act.